There have been a lot of rumors about Apple’s plans of releasing a compact smartphone, known as iPhone 6c, but it never materialized. And this happened despite all the rumors pointing to the Cupertino-based manufacturer’s plans to introduce three handsets during the September event. Still, there are chances to seeing this happen in early 2016! According to Mac Rumors, KGI Securities analyst Ming-Chi Kuo, who has a pretty solid track record when it comes to Apple products, issued a research note corroborating rumors that the company will indeed release the 4-inch iPhone 6c next year. Of course, there’s no official confirmation that this phone will go by this name, even though it makes sense. It seems that the handset will be an upgraded iPhone 5s, when it comes to the internals, but the design will resemble the iPhone 6s. To be more specific, it will be powered by a newer Apple A9 chip, manufactured by both TSMC and Samsung, and will also feature NFC, in order to enable Apple Pay. Moving on, the analyst expects the new iPhone to be covered by 2.5D glass, with curved edges, while the casing will be metallic, available in three colors. As for the camera department, it will have the same specs as the iPhone 5s, with an 8 MP sensor on the back and 1.2 MP front shooter. 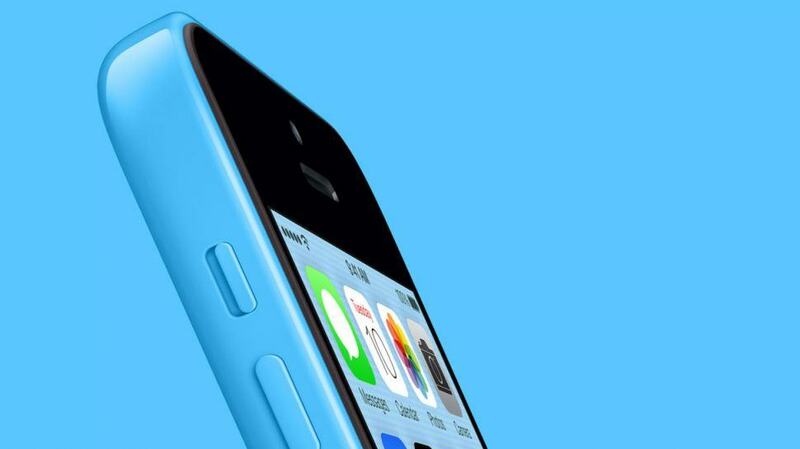 Finally, the iPhone 6c should be a relatively cheaper handset, compared to other Apple smartphones. We don’t know about the storage capacity, but it should have a price tag between $400 and $500, making it $149 to $249 cheaper than the 16 GB iPhone 6s. The phone is presumed to make its debut somewhere in the first quarter of 2016, but once again, take all these with a pinch of salt, at least until Apple releases an official statement. If they will, of course.